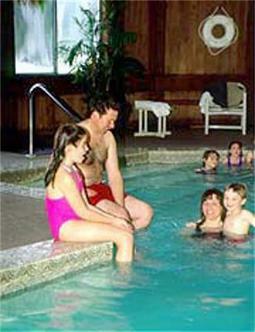 The Lodge, part of Mount Washington Resort, is your base for outdoor adventure in New Hampshire*s White Mountains. In the shadow of Mount Washington, and in the heart of 18,000 acres of National Forest lands, The Lodge is part of the legendary Mount Washington Resort -- affording families all resort amenities, from golf, tennis and swimming to skiing, skating, and horseback riding. Or simply enjoy the natural terrain on walks, bike rides and hikes in and around the property.